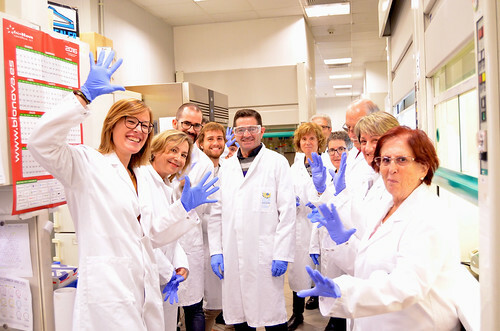 Every year, IRB Barcelona organises guided visits to the Institute for the families of our scientists and staff members. These two events run in alternate years. 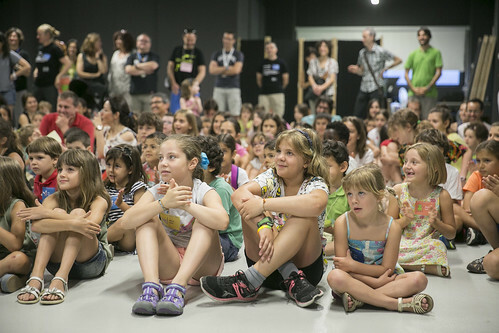 For Kids’ Day, IRB Barcelona organises a science theatre and a variety of hands-on experiments for youngsters. Family Day is aimed at the older members of our families and involves engaging presentations about current research projects, as well as hands-on activities and tours through the labs.